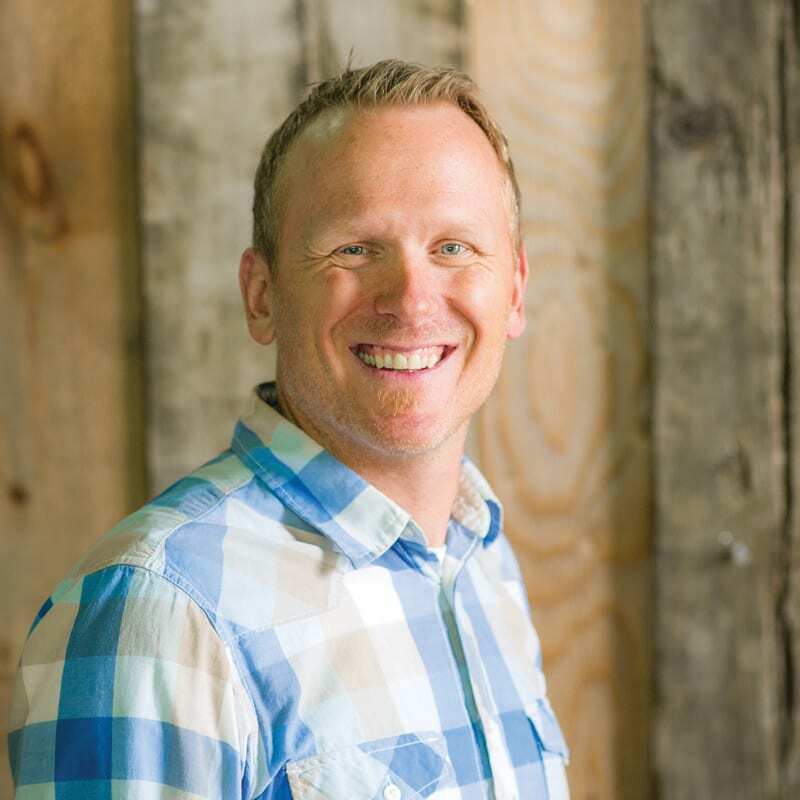 In 1996, after years of spending his summers in Muskoka working at various Summer Camps, Kaj moved here full time to develop and launch a one-year wilderness discipleship school called, Summit College. The school was driven by his passion to see people live in a community of love and grace while living radically different lives completely sold out for Jesus. After over a decade in that ministry Kaj stepped out into a new adventure of planting Harvest Bible Chapel Muskoka! Kaj and his wife Libby, have three beautiful daughters.